Pace, grace, comfort and beauty. Rent a Mercedes E Class at Prestige Car Hire for outstanding pace and grace. 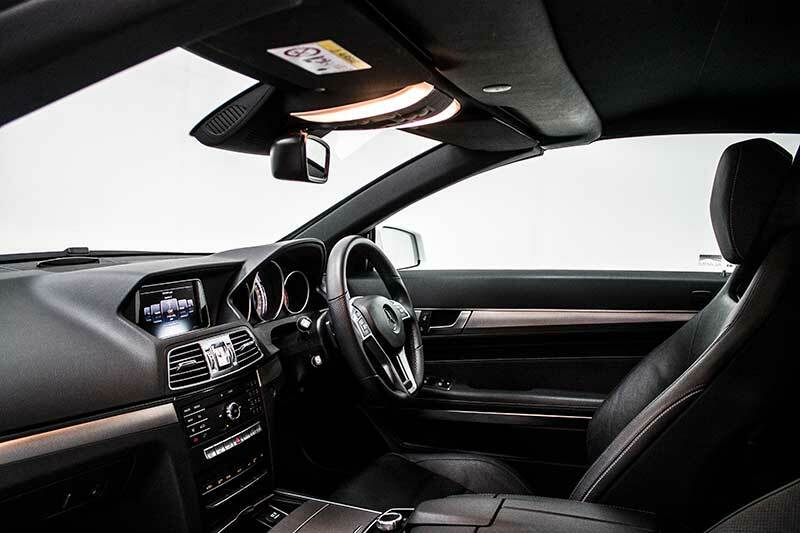 A Mercedes E Class rental offers a seamless experience. Delivery throughout the UK available. The Mercedes-Benz E220 AMG car hire choice is a smooth, seamless drive, capable of top performance thanks to its powerful 2143cc diesel engine. 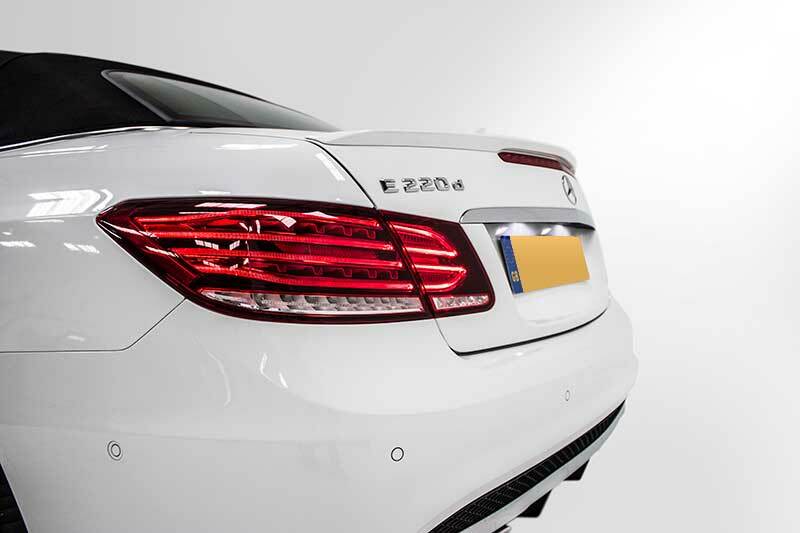 With a 0-62 mph time of 8.7 seconds and a top speed of 143mph, the elegant Mercedes-Benz E220 AMG car hire model is capable of leisurely cruising and exhilarating sprints. 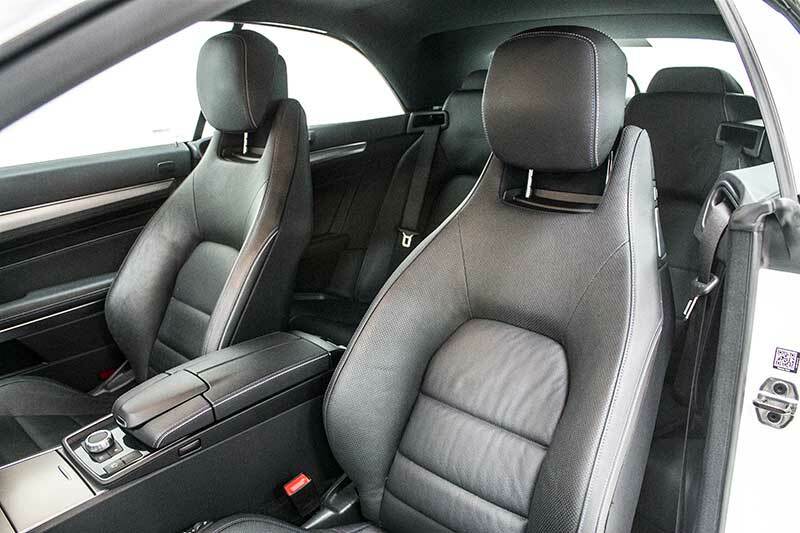 A Mercedes E Class hire offers a distinguished design which combines straightforward sophistication with modern details and handcrafted perfection. Inside the spacious cabin, the attention to detail in features such as the stitched leather seat covers, dashboard covering and wood trim. The seats are also ultra-supportive and the car is so quiet it’s easy to forget that a powerful engine lurks under the bonnet. You’ll also love dropping the top when the sun’s out via a simple touch of a button. 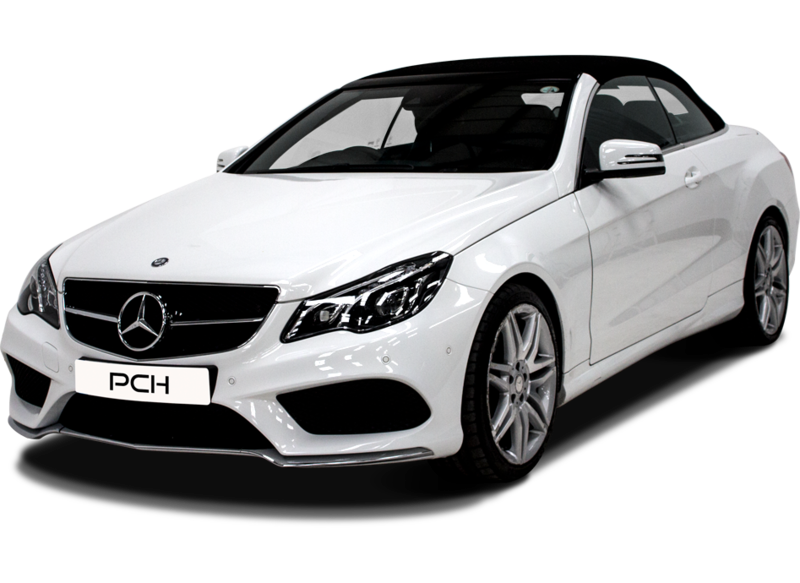 Rent a Mercedes e Class from Prestige Car Hire TODAY! 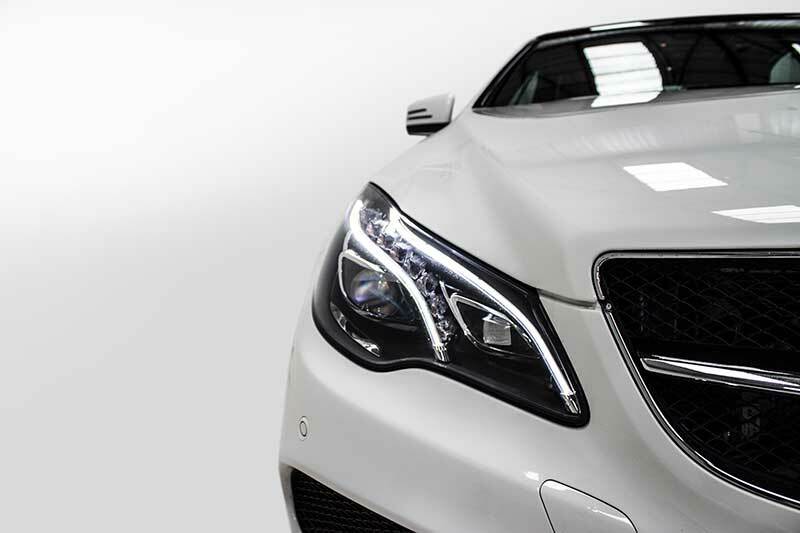 We've found these cars with a similar 0-62mph time to the Mercedes E220Cdi AMG D.